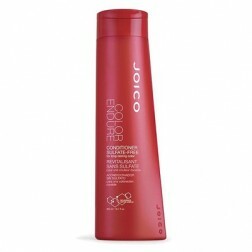 NOTICE Gentle cleanser for color-treated hair that increases color longevity and reduces tonal change. 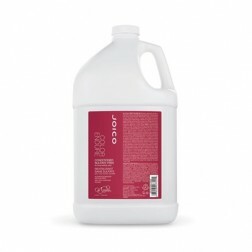 INFORM Protects haircolor vibrancy up to 33% longer than a leading professional sulfate-free shampoo, and maintains over 88% of red haircolor between color services. 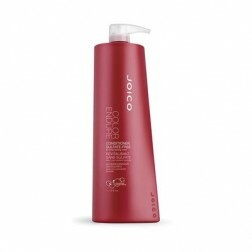 BELIEVE This exceptionally gentle daily shampoo will preserve over 86% of your haircolor after 18 washes, while adding strength, manageability, softness and shine. 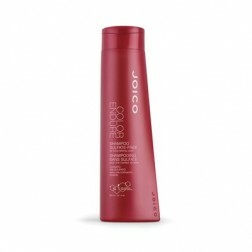 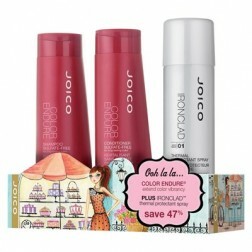 Questions & Answers About Joico Color Endure Shampoo 33.8 Oz.